Water heaters can develop leaks or stop working altogether and sometimes you don’t realize there is an issue until you end up cold shower. If your water heater is approaching six to eight years old, it may be a good idea to get an inspection to make sure you don’t end up with a leak or another issue. 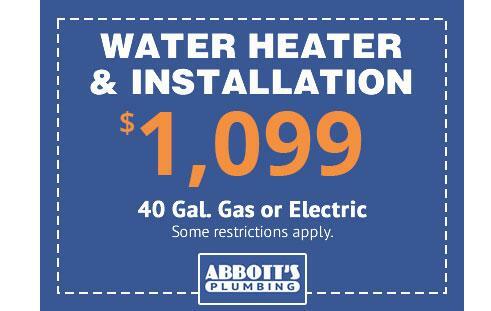 The standard tank water heater found in most homes can give you years of trouble free operation but sometimes they fail and when that happens, trust the experts at Abbott’s Plumbing to provide the best solution – whether it be a simple repair or an energy efficient replacement for your hot water heater. Our technicians look at all the options to help save energy and money. If a repair is needed, we are factory-authorized representatives for service of State, Rheem, Ruud, Richmond, and GE Water heaters. 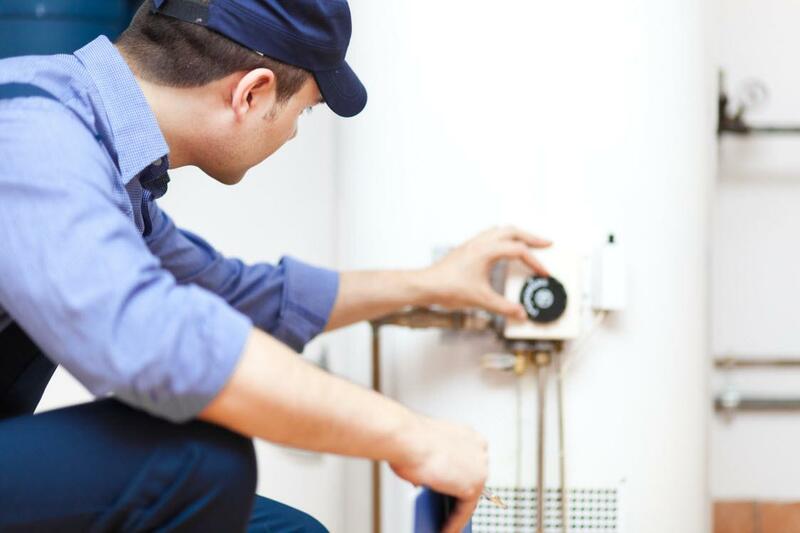 If a replacement makes more sense, we can offer you superior pricing on top brand name water heaters of all types and our expert technicians can help you select the right brand, type and size water heater to fit your needs and your home. 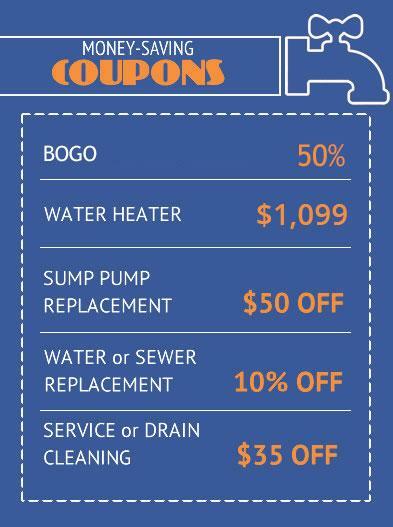 Let us give you an estimate on water heater repair or a new energy efficient water heater installation.